Reminder: NYC DOT Workshops Begin March 25th! 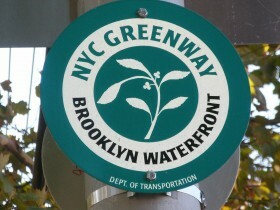 RSVP to brooklynwaterfrontgreenway@dot.nyc.gov. Please specify which date(s) you plan to attend. All workshops begin at 6:30PM.